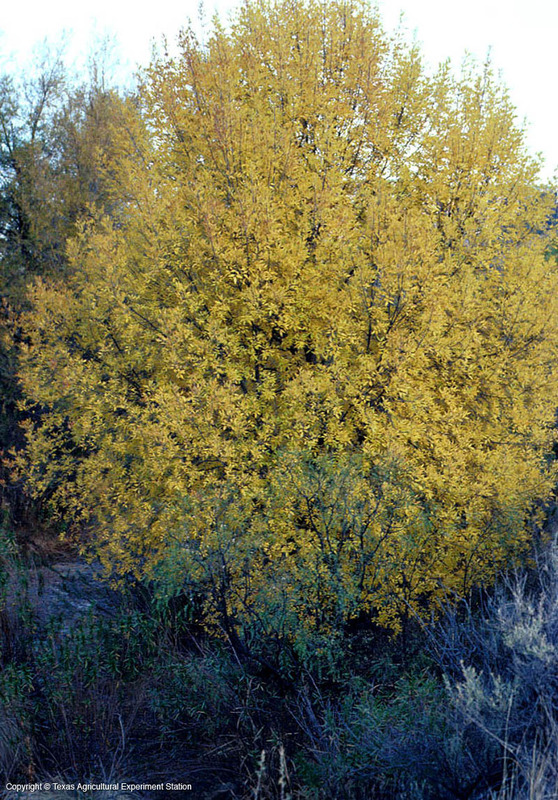 Yewleaf Willow is a rather rare tree that grows along streams and dry streambeds at elevations of 4,000 to 5,000 feet in the Trans-Pecos region of west Texas. Its small leaves resemble the leaves of the true yew (Taxus spp.). That and the fact that they have a silvery gray cast make it easy to distinguish Yewleaf Willow from other willows, whose leaves are large and bright green. 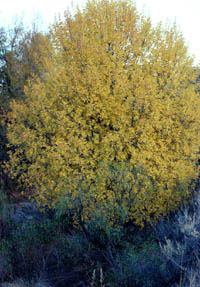 Branches are short and divaricate, forming a broad open crown.